For 26 years, Africa International House has brought the African Diaspora to the U.S with their unique cultural celebration, the African Festival of the Arts. 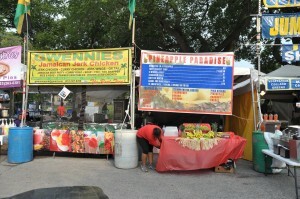 Held each Labor Day weekend in Chicago, the Festival offers a glimpse into the many unique treasures of the African Continent as well as African-centric offerings from across the globe. This year’s event will take place September 4-7. 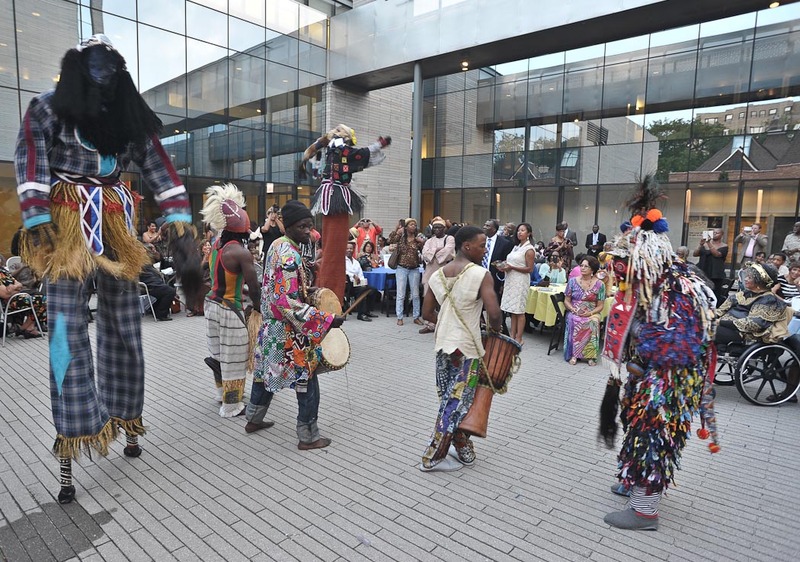 Experience a four-day immersion into African culture and heritage as Chicago’s historic Washington Park is transformed into an authentic African village. 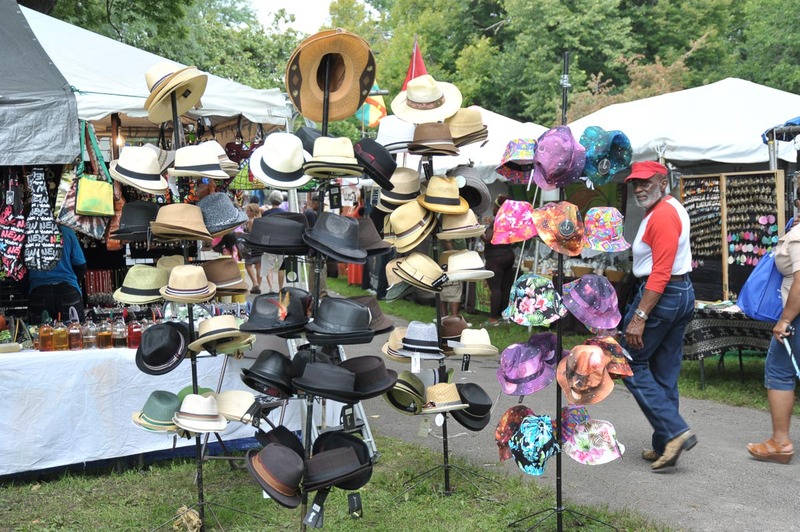 Over 300 vendors and artisans will present artifacts, textiles, traditional crafts, and museum-quality art. Enjoy the African-influenced food, music, and dance traditions during an entertainment rich, family-focused celebration unlike any other in the Midwest. 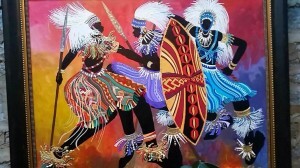 The Festival boasts four distinct areas each representing a center of culture and commerce on the African Continent: Nubia (fine arts); Kush (wearable arts); Songhay (African arts & crafts, collectibles and natural products); Timbuktu (African fabric and fashions); and Bank of the Nile (food court). There will be pavilions highlighting South African wines, health and wellness and fine arts. Pavilions include: the Green Pavilion; Quilting Pavilion; David Durojaiye Olupitan African Heritage Pavilion; Author & Book Pavilion; Drum Village; Dr. Nurudeen Olowopopo Health & Wellness Pavilion; and the Bernice Gardner Children’s & Family Pavilion. Friday, September 4 - Steppin’ featuring R&B performer K’Jon with DJ Sam Chatman. Monday - Soul Fest featuring Joan Collaso, Sax Preacher, Phenom, Soundmine Merchants and our headliner R&B Legend Jeffrey Osborne. Labor Day headliner funk, R&B musician, singer/songwriter, lyricist, and former LTD lead singer, Jeffrey Osborne’s solo career has brought him five gold and platinum albums: “Stay with Me Tonight” and “Only Human.” He also recorded an album of duets with popular singer James Ingram and scored an international hit in 1982 with “On the Wings of Love.” Osborne follows in the footsteps of other musical headliners who have graced the stage at the African Festival of the Arts, including George Clinton, Erykah Badu, India Arie, and the legendary James Brown. For those wanting to sample the tastes of Africa, you can dine on dishes in the tradition of Nigeria, Senegal, and the Caribbean, as well as Cajun and Southern soul. But, the real stars of the Festival are the fine arts and the artists who make them—be they painters, sculptors, jewelers, or wood carvers. The 2015 Artist of the Year is Nii Oti whose vibrant work graces the cover of all this year’s African Festival of the Arts materials. 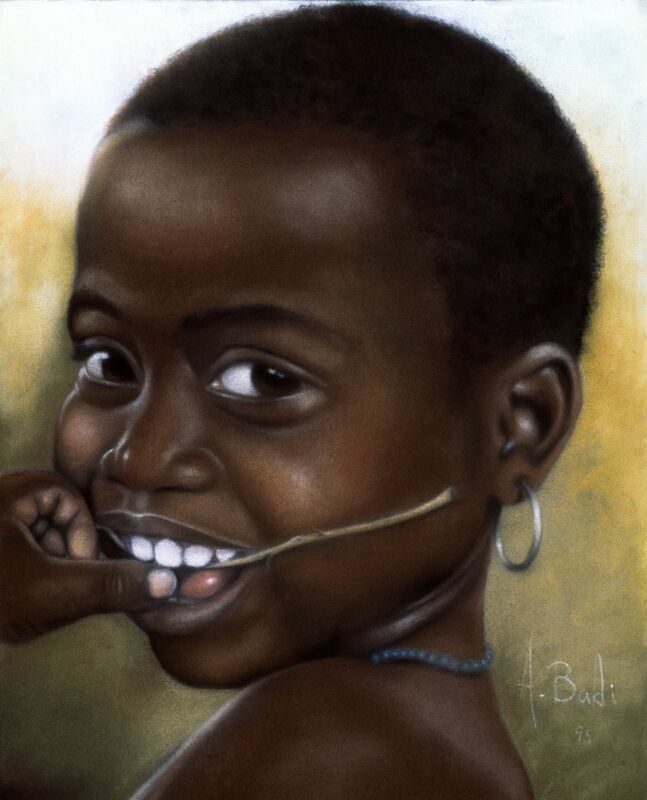 For over 40 years, Nii Oti was a gifted artist who specialized in combining African and African-American art through his paintings and customized jewelry. Over the decades, Nii Oti has accumulated a body of work that reflects his transition from a child of the South Side of Chicago to a world-renowned master of African/African- American art. 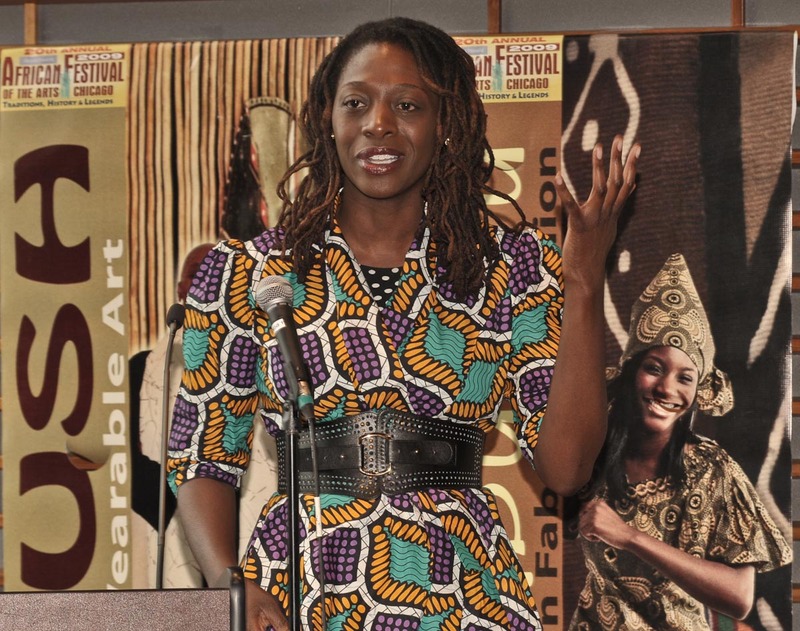 Founded by Liberian-born business leader P. Saingbey K. Woodtor, the African Festival of the Arts has become a national destination point for those seeking to immerse themselves in the African culture. Each year over 200,000 people attend the four-day event from across the U.S.
Woodtor founded the African Festival of the Arts as an outgrowth of his art shop, Windows to Africa, and he, along with his board of directors, have grown the event into a Labor Day staple. 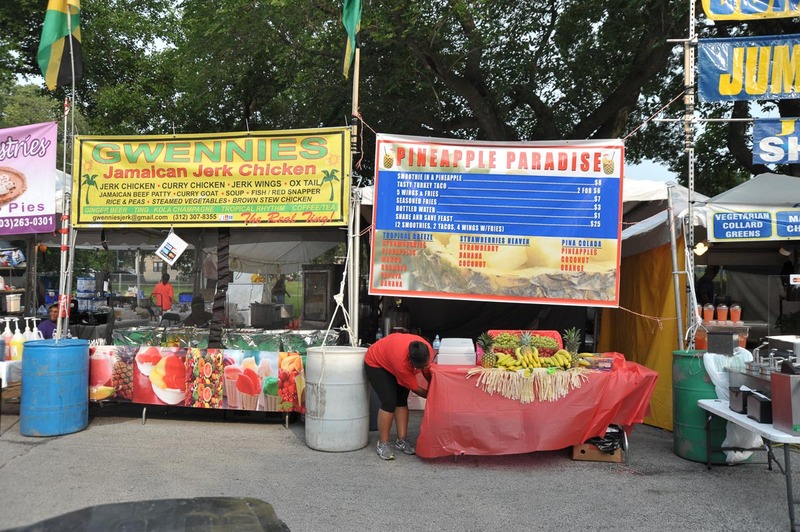 In all these ways, the Festival gives attendees a glimpse of Africa without the need for plane tickets and for less than the cost of applying for a passport. Tickets are $15, in advance, and $20 at the gate. There are discounts for seniors, as well as weekend and VIP passes. Children under five are free. Visit participating Walgreen’s locations for discounts on general admission. 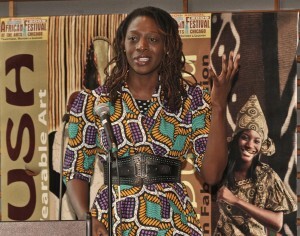 Learn more by visiting www.aihusa.org and clicking on African Festival. Follow us on all social media using the hashtag #AFAChi.